Four UCI cyclocross races have united to create a series that adds a unique twist to the U.S. cyclocross scene. These prominent race directors announced the Cross After Dark series that will be comprised of nighttime races in September and October. 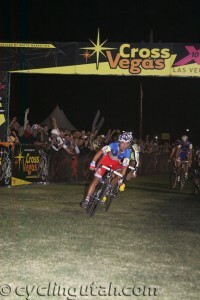 “We pioneered the idea of night cross in the US in 2002 with StarCrossed and we are excited to be apart of a full-blown series of floodlit cyclocross craziness for our tenth anniversary. I am very excited to see what seemed like a sketchy idea nine years ago turn into a new standard of what a great cyclocross races needs to be,” noted Terry Buchanan, promoter, StarCrossed. 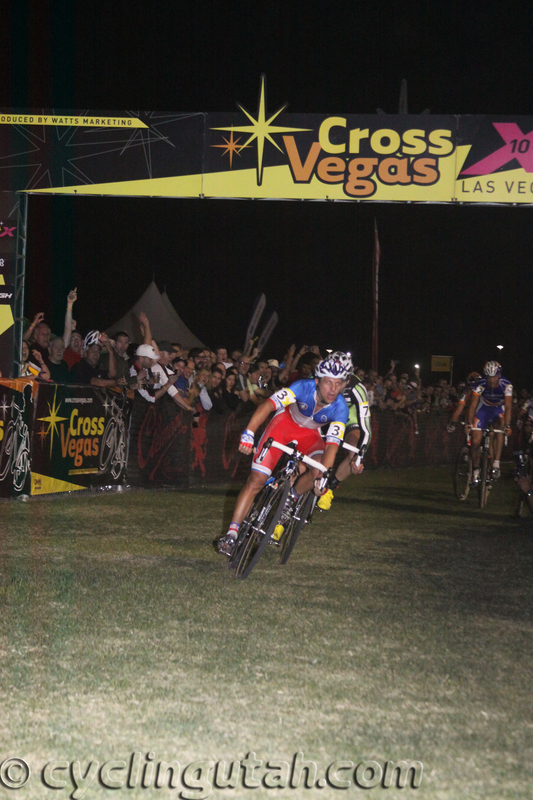 Cross After Dark promises an overall prize list for the series of $5,000 to be split evenly between the men’s and women’s categories. Two-time cyclocross World Champion Bart Wellens will begin his 2011 cyclocross season in the U.S. by racing the opening two rounds of the new Cross After Dark national cyclocross series. 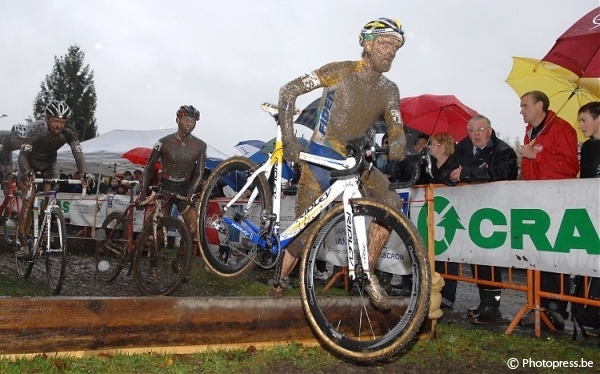 Wellens and his Telenet Fidea teammate Rob Peeters, both of Belgium, will make U.S. cyclocross debuts at Cross After Dark Race 1, CrossVegas on September 14th. 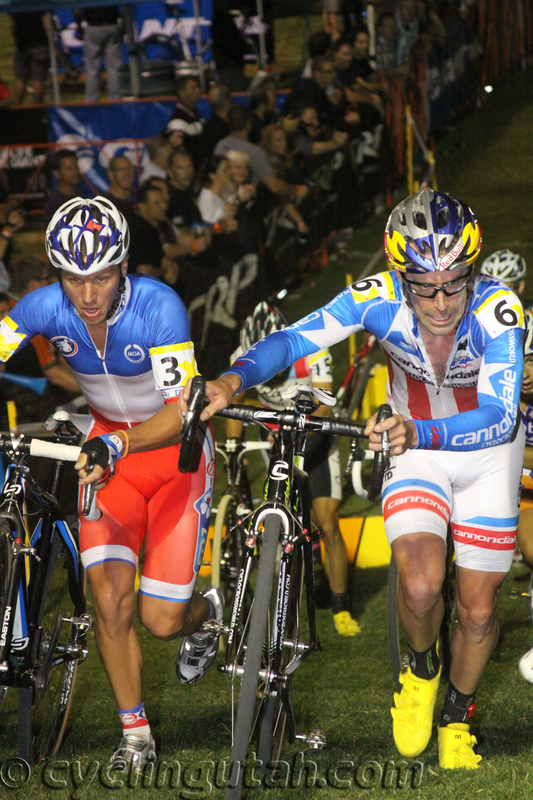 The pair will then travel to Seattle on September 18th and 19th for the longstanding UCI Washington State cyclocross weekend at StarCrossed (Cross After Dark Race 2) as well as the Rad Racing GP. Top European cyclocross racers such as Erwin Vervecken, Francis Mourey, Helen Wyman, and Christian Huele have also raced in the U.S. in recent years, but the Telenet Fidea trip in fall 2011 signals a continued shift in the frequency of top-tiered European competitors traveling to the U.S. to race ‘cross. September is early on the U.S. and European cross calendar, so to see top Belgians traveling so far to compete in some of the strongest U.S. races really speaks to the legitimacy of the U.S. cyclocross scene. Complete Series details will be available at www.crossafterdark.com.